This glamorous top is the perfect addition to your wardrobe and is a great casual alternative to a dress—perfect for any cocktail party or to wear on New Years Eve. 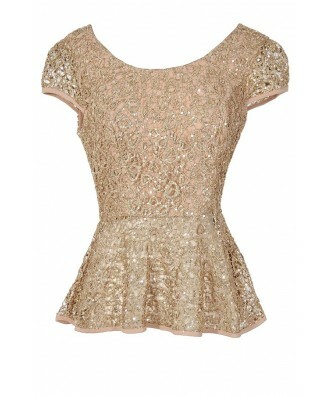 The Gold Rush Web Lace Sequin Designer Top is lined except at the sleeves and peplum waist. 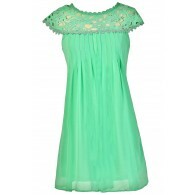 It has a rounded neckline, cap sleeves, and a flattering cut with a peplum detail at the waist. We absolutely love the fabric of this top. 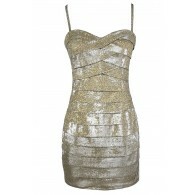 It is a sparkly gold web lace decorated with miniature sequins throughout. A hidden back zipper completes this top. The Gold Rush Web Lace Sequin Designer Top would look adorable paired with black skinnies and heels for a stylish party look. You could also try pairing this top with denim as well. 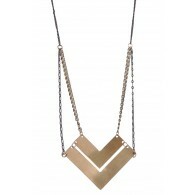 This fashion-forward look is one of our favorites! Details: Lined. Hidden back zipper. 100% polyester. Dry clean only. Small measurements: Length from top of shoulder to hemline: 24”. Bust: 36”. 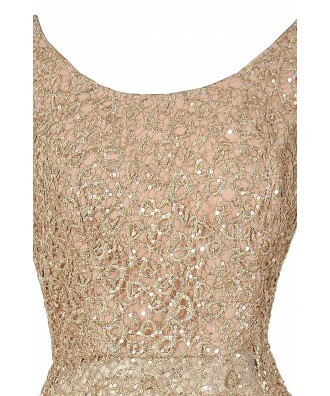 You have added Gold Rush Web Lace Sequin Designer Top into Wishlist. You have added Gold Rush Web Lace Sequin Designer Top for Stock Notification. 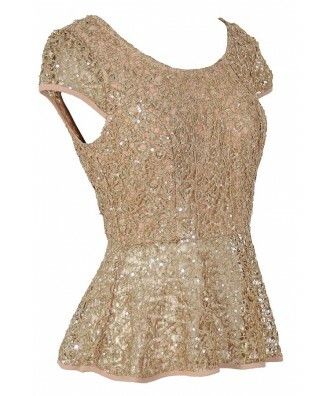 You have set Gold Rush Web Lace Sequin Designer Top as a loved product. You have removed Gold Rush Web Lace Sequin Designer Top as a loved product.